DUBAI, United Arab Emirates — Saudi Arabia has threatened to retaliate for any sanctions imposed against it after President Donald Trump said the oil-rich kingdom deserves "severe punishment" if it is responsible for the disappearance and suspected murder of Washington Post contributor Jamal Khashoggi. The warning from the world's top oil exporter came after a turbulent day on the Saudi stock exchange, which plunged as much as 7 percent at one point Sunday. In an interview aired Sunday, Trump told CBS' "60 Minutes" that Saudi Arabia would face strong consequences if involved in Khashoggi's disappearance. 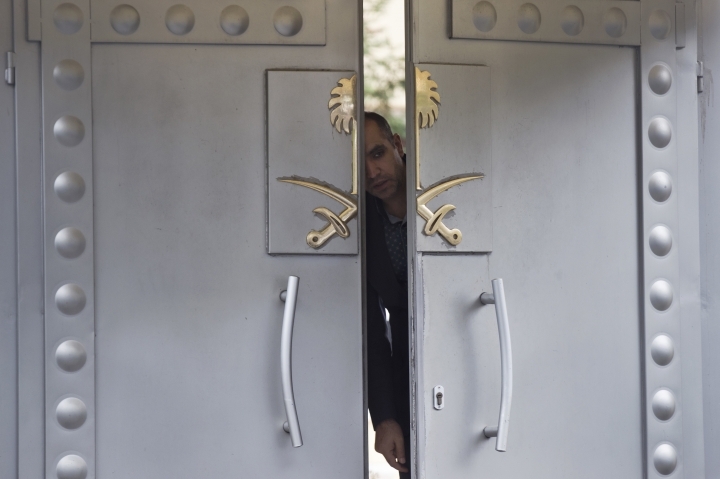 The Saudi Embassy in Washington tweeted Sunday night it appreciated America "for refraining from jumping to conclusions on the ongoing investigation," likely trying to walk back the rhetoric. Meanwhile, Saudi King Salman spoke by telephone with Turkish President Recep Tayyip Erdogan about Khashoggi. 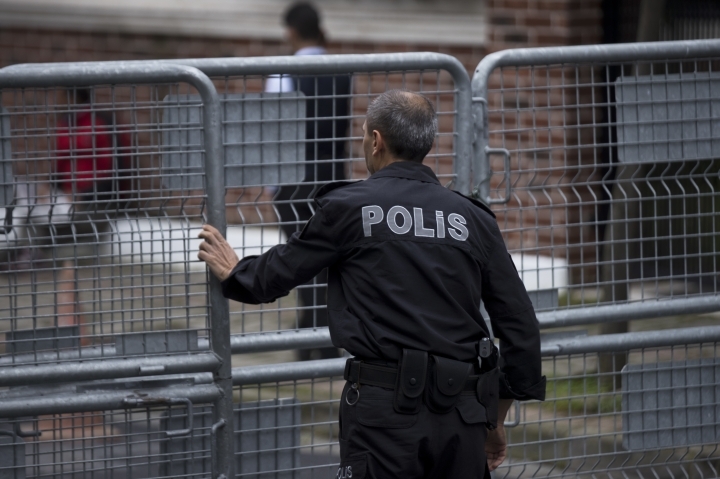 Turkey said Erdogan "stressed forming a joint working group to probe the case." Saudi Arabia meanwhile said King Salman thanked Erdogan "for welcoming the kingdom's proposal" for forming the working group. The king also said Turkey and Saudi Arabia enjoy close relations and "that no one will get to undermine the strength of this relationship," according to a statement on the Saudi Press Agency. While Turkey and the kingdom differ on political issues, Saudi investments are a crucial lifeline for Ankara amid trouble with its lira currency. Prince Mohammed, King Salman's son, has aggressively pitched the kingdom as a destination for foreign investment. But Khashoggi's disappearance has led several business leaders and media outlets to back out of the upcoming investment conference in Riyadh called the Future Investment Initiative. They include the CEO of Uber, a company in which Saudi Arabia has invested billions of dollars; billionaire Richard Branson; JPMorgan Chase & Co. Chief Executive Jamie Dimon; and Ford Motor Co. Executive Chairman Bill Ford.